Joomla is a free and open-source content management system that allows you to easily publish content on the Internet. Today, nearly two million active websites, or about three percent of the entire web, are using Joomla software. And Joomla’s websites serve a wide range of interests from large corporations to small businesses, from government websites to personal family pages. Whatever your need, Joomla is designed to work for you. Why Should I Choose Joomla Expert For Web Development? – It works for whatever your web needs are. Whether you are starting a blog, running an on-line business or in need of a private intranet for your company, Joomla can make it happen. – With Joomla, you have the ability to customize your website for your purposes. There are numerous themes and extensions, so you can choose the design that is most appropriate for your business or specific need. When it comes to your website, the only limitation is your own imagination. – Publishing is easy. You can choose when articles are published, manage and organize those articles, edit content without extensive code knowledge, easily upload images and other files and create as many tags or categories as necessary. – There is a large community of supporters online who can provide the help you need in getting started or expanding. This includes a complete wiki, in-app contextual help and a worldwide forum. There are also professionals like Open Source Technologies who can provide you with the Joomla web development help you need to build and maintain your website. – It comes with over 70 translation packs, making it easy to create a worldwide multilingual website. 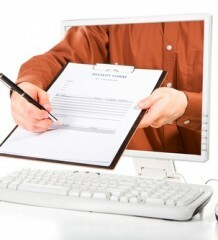 – They have a robust system to protect your website against security threats. – They have powerful search engine optimization tools ready right out of the box, making sure your website will be noticed. – Joomla was created for the purpose of being freely available to everyone. That will not change. 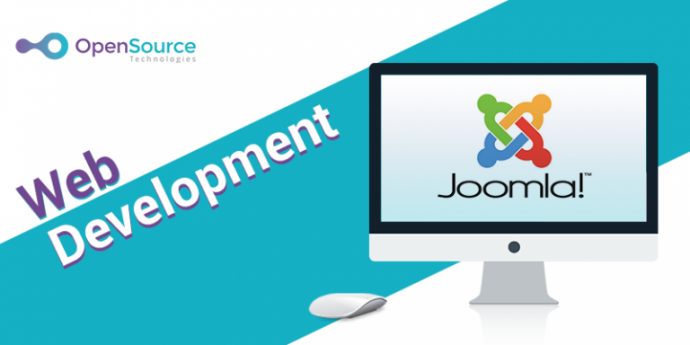 If you are interested in getting started with Joomla web development, you can certainly begin on your own. There is a one click install package that will get you started. And as we said, there is also a community you can reach out to for help. However, if you want a professional site to best influence your targeted customers, you should hire a Joomla developer. Someone who has a history of providing quality content that is fast, affordable and centered around your needs. There are many companies that offer all Joomla services under one roof including Joomla web development, web design, consulting, maintenance and global or local SEO services. They have the experts to take your ideas to the next level and turn them into a beautiful website that will get the attention you need to be successful. You’re not just hiring a Joomla developer, you are hiring someone who will partner with you throughout the entire process. You made a smart decision in choosing Joomla for your home on the Internet. Now perfect it with the help of expert Joomla developers. Why Should You Opt For Magento To Build Up Your E-commerce Website?